The Commercial Property market in South Africa is very complicated. We at Instant Property are trying to make life easier for players in the commercial property industry. Commercial Property are listed on various different platforms and portals. 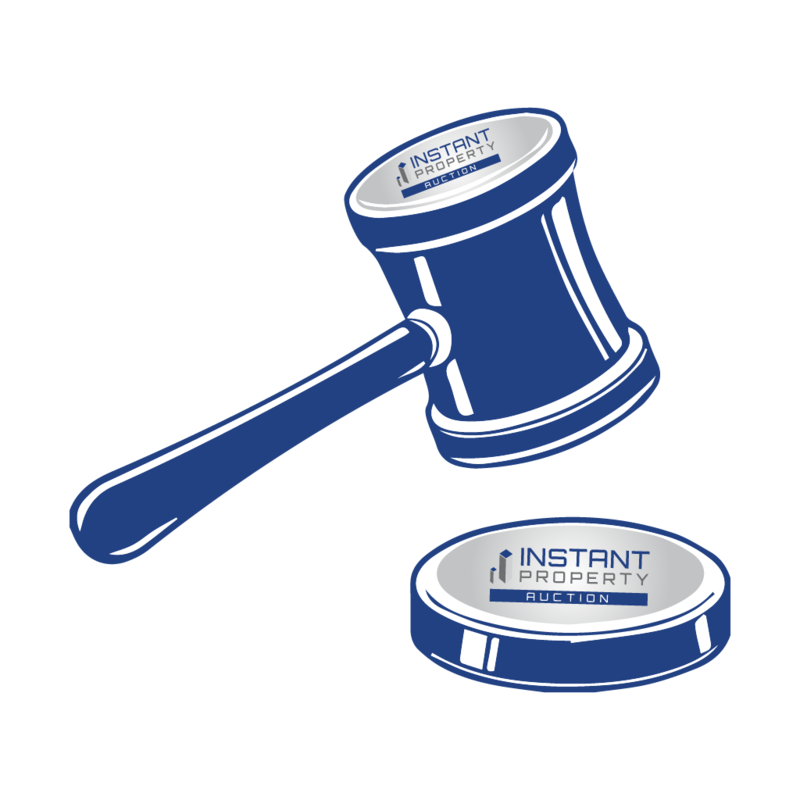 We at Instant Property want to sell commercial properties in Johannesburg on our online Sales, Auction and Tender platform to make life easier for brokers. Brokers will be able to list commercial properties for sale in Johannesburg on our system. This will give them the opportunity to have a broader network of tenants who can view the properties. Auctioneers and Brokerages will be able to list their commercial properties for sale in Johannesburg on our platforms. The advantages of listing our commercial properties for sale on our platform is that you do not have to be present at a live auction but rather you can bid and buy the office space for sale in Johannesburg from the comfort of your home or office or even while on vacation anywhere in the world. If you have commercial property for sale or office space for sale Johannesburg, do not hesitate to contact us and we can list your office on our platform. There is a huge supply of office space in the Johannesburg, this has lead to many owners of commercial office space deciding to sell their offices as they are not making any income or investment on their assets. At the moment, it is a tenants market out there and the due to the huge supply of office space available, tenants have the option to pick and choose what suits their needs and they have the upper hand when it comes to negotiating the rentals and tenant installations etc. While the market has so much supply, commercial property in Johannesburg will continue to be for sale until the market changes direction.